Dust 2 Dust: This Should Make Up For My Lack Of Posts.. This Should Make Up For My Lack Of Posts..
Talk about some old school electronic sounds... the intro reminds me of manheim steamroller, or maybe allen parsons. This does get funky, though. nice one, thanks for sharing! 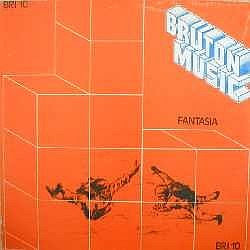 wonderful, am loving these bruton music records. thanks for sharing them! Good stuff, and a happy addition to the library... Thanks! Thanks for another stellar post!